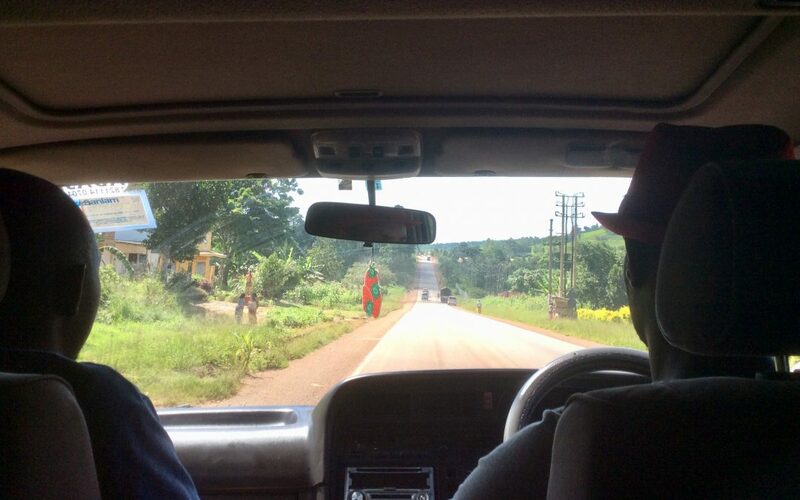 Traveling to Kumi region of Uganda. We Left the Williams at 7:30 a.m., Burt taking us to meet our driver at 8. 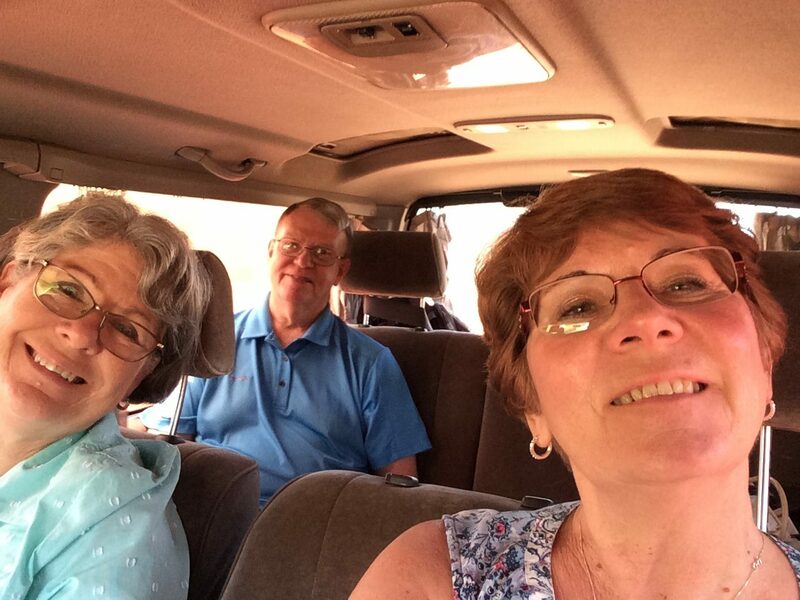 Then we drove to the other side of Kampala to pick up Eric, MIE’s representative traveling with us to Kobwin. A blessing at that stop was getting to meet Godfrey and Olga’s youngest, born in December. After loading him up in our van, we had to go back into Kampala to purchase a toner cartridge for printing our workshop hand-outs. 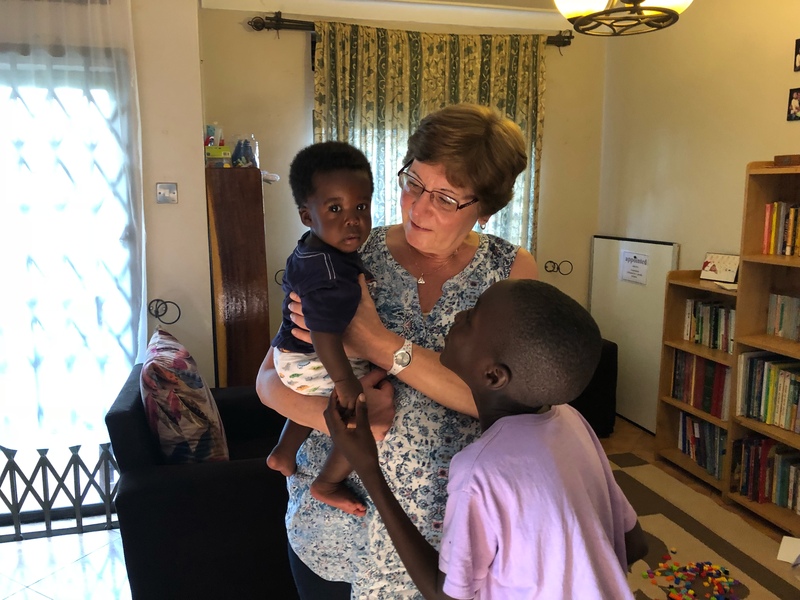 We finally left Kampala around 10 a.m. for the 5-6 hour drive to Kobwin, where we will spend the next four days. Loving prayers offered for you and your team!